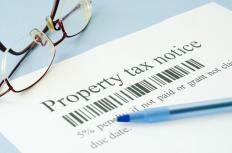 Property taxes may be subject to a tax cap so the amount paid does not exceed a percentage of the property's valuation. A tax cap is a maximum limit on taxation, beyond which people do not have to pay taxes. Governments can structure tax caps in a variety of ways, ranging from not taxing income over a certain amount to putting a percentage limit on total taxes paid on real estate. Caps are not used in all nations or all places, and when economies are struggling, the government may feel the need to revisit them and discuss raising or lowering the ceiling, depending on their underlying fiscal policy goals. One example of a tax cap is the Social Security tax cap in the United States. People making up to a certain amount must contribute Social Security taxes from that income, with these funds being used to pay for retirement benefits. People making more than the cap pay taxes on the income they earn up to that point, and then are not assessed for additional Social Security taxes. This caps total contributions to Social Security by default, by limiting the amount of taxes the government can collect. Real estate tax caps are another example. Governments may decide that people should not pay more than a certain percentage of the value of their property in taxes, to make real estate affordable or to avoid situations where people do not want to buy real estate in an area because of high taxes. 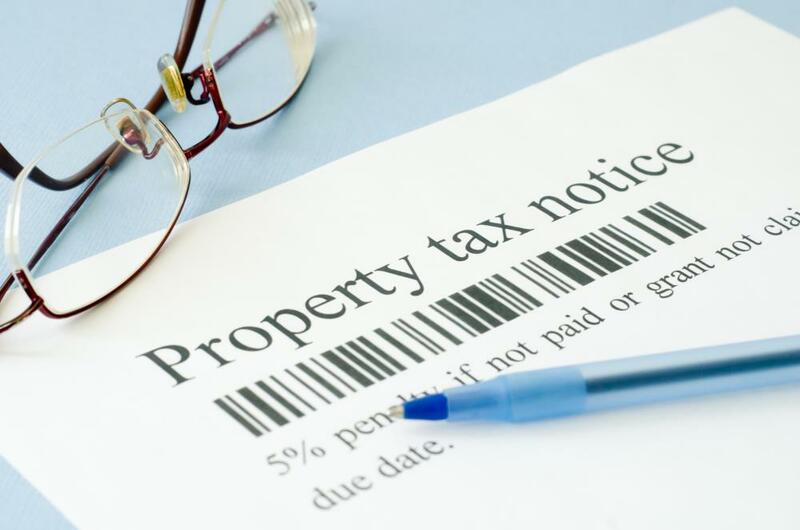 This tax cap leaves some wiggle room to allow municipalities to assess their own taxes to cover public services, but limits overall tax to prevent high taxation of property owners. Supporters of tax cap policies tend to argue that taxes can become penal in nature for people with very high income, or in situations where governments are desperate for funds and start increasing tax levies to cover budget crises. They believe keeping taxes at a set rate can increase confidence, attract business, and provide other long term economic benefits. Critics may feel that tax caps represent lost opportunities and missed chances at collecting more in taxes, making it harder for governments to provide services, improve infrastructure, and engage in other activities. In order to pass a tax cap, it is usually necessary to get full approval from a legislature. Fiscal analysts may prepare a paper discussing the immediate impact of the cap, along with pros and cons they can identify. Legislators will consider the matter, weighing input from their constituents as well, when deciding whether they want to move forward with a proposed tax cap. How do I get a Child Care Rebate? How do I Choose the Best Cradle Cap Treatment? What is a Tax Cut? What is a Pigovian Tax?